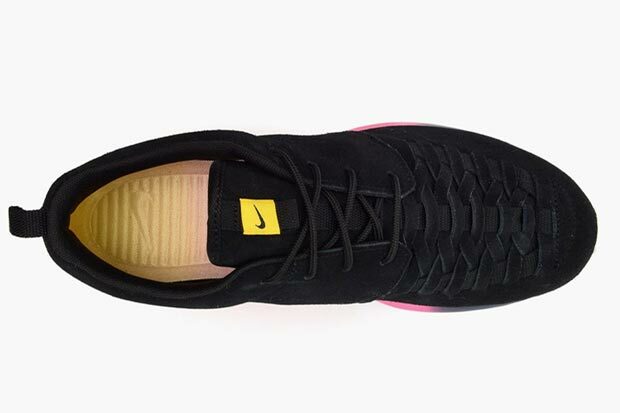 The Nike Roshe Run is returning this summer featuring a brand new construction – one that features a woven toebox, subtle perforated branding, and a natural motion outsole. 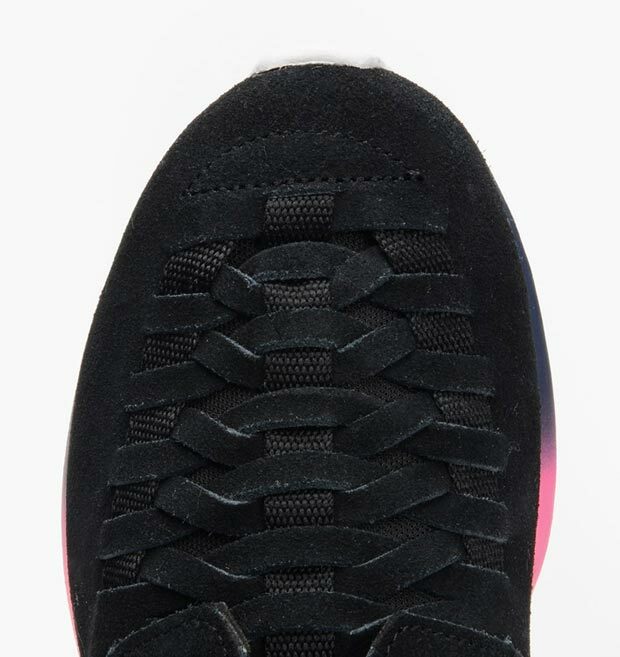 All of these looks come together to create the most lifestyle ready pair to date in the Nike Roshe Run NM Woven SD. 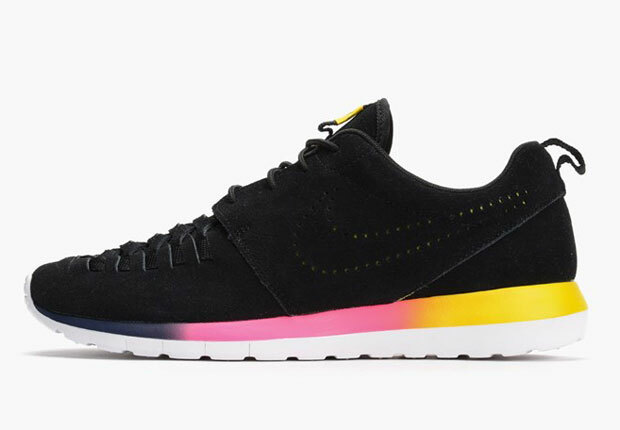 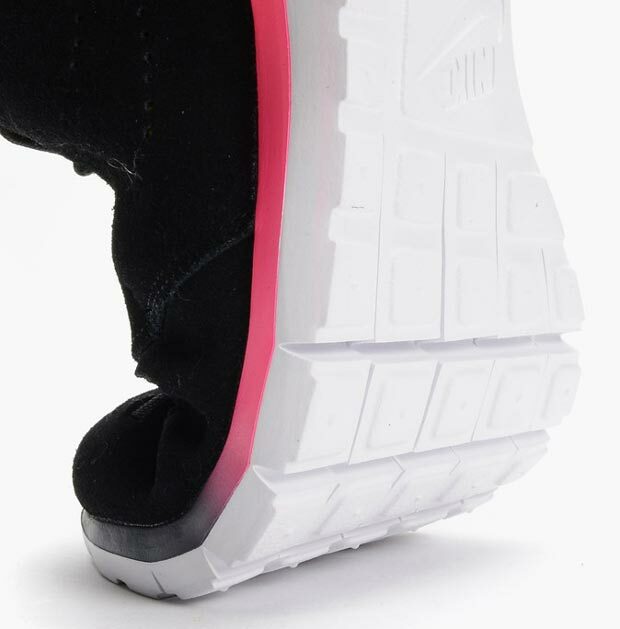 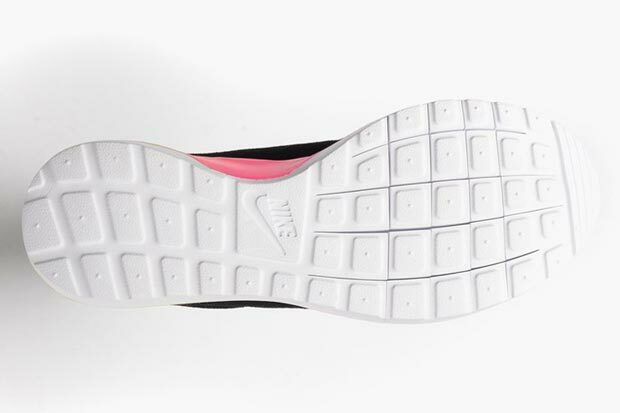 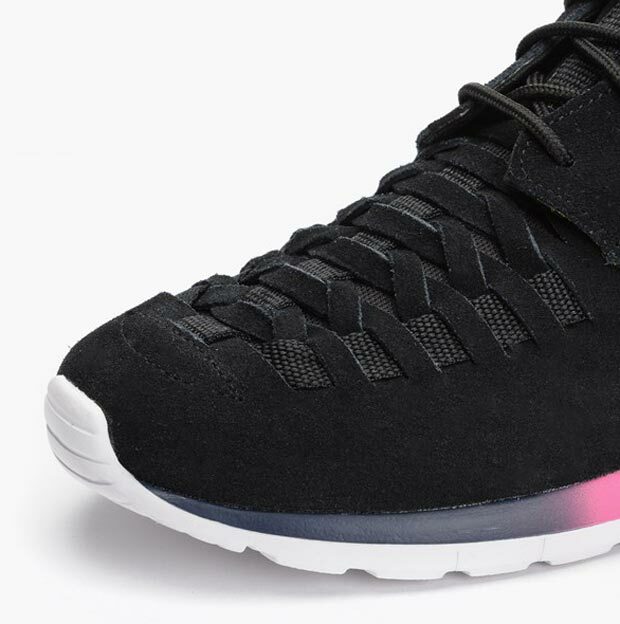 The first colorway boasts a special feature as well; after getting past the black suede upper, the midsole dons a unique gradient that fades from yellow at the heel to a vibrant pink. 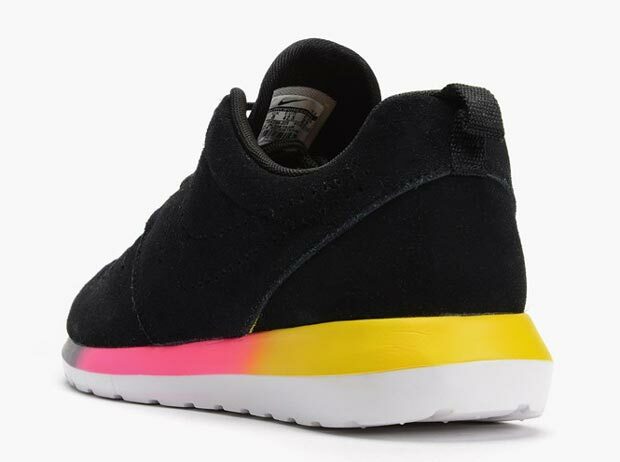 Continue onward for a better view of the latest Roshe Run, and know that select overseas retailers like Caliroots are stocking this new look today.